Numbers drawn were 7, 9, 13, 18. No winner. 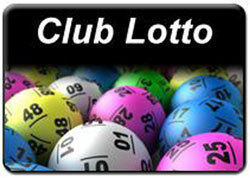 Next weeks jackpot €20,000. Two Match 3 winners – Seamus Ryan and Mary Gillespie.